This weekend is the second and final weekend of Carrousel of the Nations with villages set up across the city. This weekend you can check out the sights, sounds and tastes at the Caribbean Village, Chinese Village, Croatian Village, German Village, Greek Village, Hungarian Village, Italian Village, Macedonian Village and the Serbian Village St. Dimitrije. 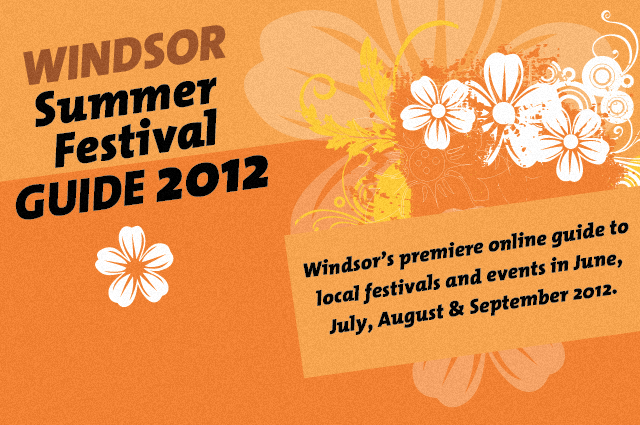 For village address and times check out the Windsor Summer Festival Guide.